Russia Listeni/ˈrʌʃə/ or /ˈrʊʃə/ (Russian: Россия, tr. Rossiya, IPA: [rɐˈsʲijə] ( listen)), also officially known as the Russian Federation (Russian: Российская Федерация, tr. Rossiyskaya Federatsiya, IPA: [rɐˈsʲijskəjə fʲɪdʲɪˈrat͡sɨjə] ( listen)), is a country situated in northern Eurasia. It is a federal semi-presidential republic, comprising 83 federal subjects. Russia is the largest country in the world; its total area is 17,075,400 square kilometres (6,592,800 sq mi). 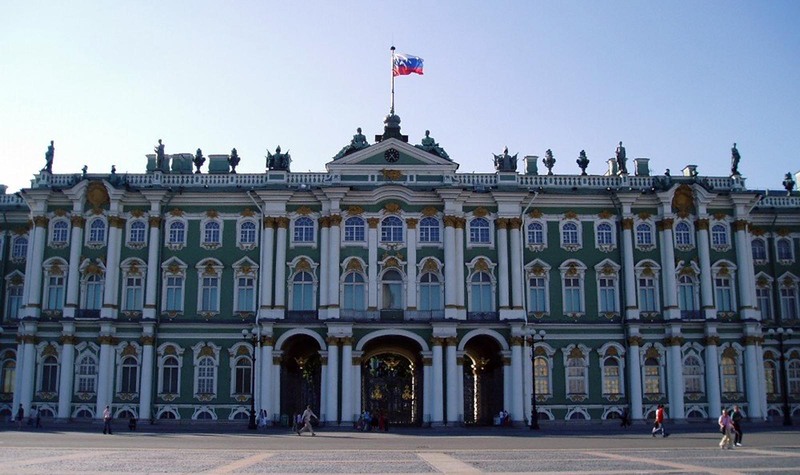 There are 23 UNESCO World Heritage Sites in Russia, 40 UNESCO biosphere reserves, 41 national parks and 101 nature reserves. It lies between latitudes 41° and 82° N, and longitudes 19° E and 169° W.
Ethnic Russians comprise 81% of the country’s population. The Russian Federation is also home to several sizeable minorities. In all, 160 different other ethnic groups and indigenous peoples live within its borders. Though Russia’s population is comparatively large, its density is low because of the country’s enormous size. Population is densest in European Russia, near the Ural Mountains, and in southwest Siberia. 73% of the population lives in urban areas while 27% in rural ones. The results of the 2010 Census show a total population of 142,856,536. Russia’s population peaked at 148,689,000 in 1991, just before the dissolution of the Soviet Union. It began to experience a rapid decline starting in the mid-1990s. The decline has slowed to near stagnation in recent years because of reduced death rates, increased birth rates and increased immigration. 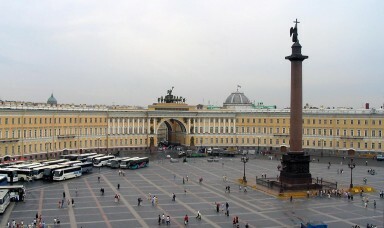 In 2009, Russia recorded annual population growth for the first time in fifteen years, with total growth of 10,500. 279,906 migrants arrived to the Russian Federation the same year, of which 93% came from CIS countries. The number of Russian emigrants steadily declined from 359,000 in 2000 to 32,000 in 2009. 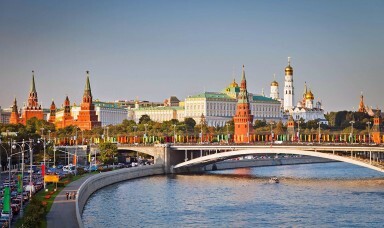 There are also an estimated 10 million illegal immigrants from the ex-Soviet states in Russia. Roughly 116 million ethnic Russians live in Russia and about 20 million more live in other former republics of the Soviet Union, mostly in Ukraine and Kazakhstan. The 2010 census recorded 81% of the population as ethnically Russian, and 19% as other ethnicities: 3.7% Tatars; 1.4% Ukrainians; 1.1% Bashkirs; 1% Chuvashes; 11.8% others and unspecified. According to the Census, 84.93% of the Russian population belongs to European ethnic groups (Slavic, Germanic, Finnic other than Ugric, Greek, and others). This is a decline from the 2002, when they constituted for more than 86% of the population. Russia’s birth rate is higher than that of most European countries (12.6 births per 1000 people in 2010 compared to the European Union average of 9.90 per 1000), but its death rate is also substantially higher (in 2010, Russia’s death rate was 14.3 per 1000 people compared to the EU average of 10.28 per 1000). The Russian Ministry of Health and Social Affairs predicted that by 2011 the death rate would equal the birth rate because of increase in fertility and decline in mortality. The government is implementing a number of programs designed to increase the birth rate and attract more migrants. Monthly government child-assistance payments were doubled to US$55, and a one-time payment of US$9,200 was offered to women who had a second child since 2007. In August 2012, as the country saw its first demographic growth since the 1990s, President Putin declared that Russia’s population could reach 146 million by 2025, mainly as a result of immigration. 46 oblasts (provinces): most common type of federal subjects, with locally elected governor and legislature. 21 republics: nominally autonomous; each has its own constitution, direct-elected head of republic or a similar post, and parliament. 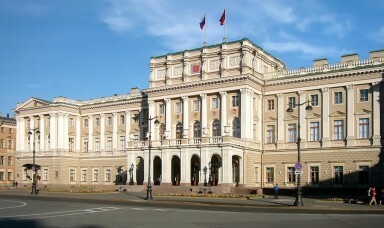 Republics are allowed to establish their own official language alongside Russian but are represented by the federal government in international affairs. Republics are meant to be home to specific ethnic minorities. 9 krais (territories): essentially the same as oblasts. The “territory” designation is historic, originally given to frontier regions and later also to the administrative divisions that comprised autonomous okrugs or autonomous oblasts. Federal subjects are grouped into eight federal districts, each administered by an envoy appointed by the President of Russia. Unlike the federal subjects, the federal districts are not a subnational level of government, but are a level of administration of the federal government. Federal districts’ envoys serve as liaisons between the federal subjects and the federal government and are primarily responsible for overseeing the compliance of the federal subjects with the federal laws. 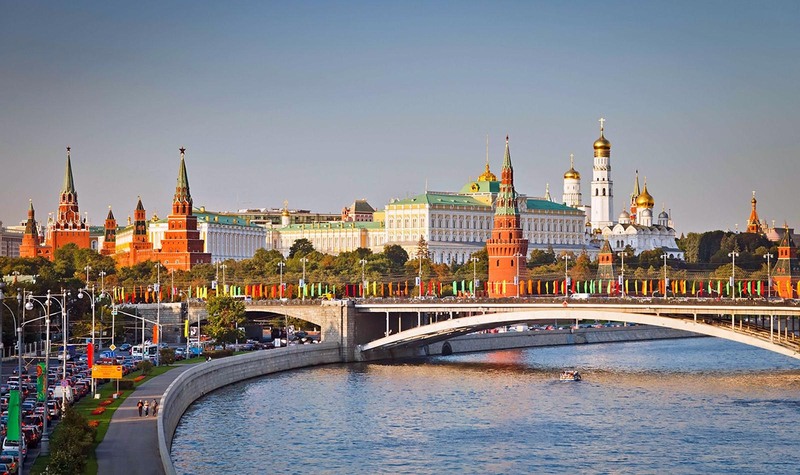 Russia has a market economy with enormous natural resources, particularly oil and natural gas. It has the 8th largest economy in the world by nominal GDP and the 6th largest by purchasing power parity (PPP). Since the turn of the 21st century, higher domestic consumption and greater political stability have bolstered economic growth in Russia. The country ended 2008 with its ninth straight year of growth, averaging 7% annually between 2000 and 2008. Real GDP per capita, PPP (current international $) was 19,840 in 2010. Growth was primarily driven by non-traded services and goods for the domestic market, as opposed to oil or mineral extraction and exports. The average nominal salary in Russia was $640 per month in early 2008, up from $80 in 2000. In the May of 2013 the average nominal monthly wages reached 30,000 RUR (or US$967), while tax on the income of individuals is payable at the rate of 13% on most incomes. Approximately 13.7% of Russians lived below the national poverty line in 2010, significantly down from 40% in 1998 at the worst point of the post-Soviet collapse. Unemployment in Russia was at 6% in 2007, down from about 12.4% in 1999. The middle class has grown from just 8 million persons in 2000 to 55 million persons in 2006. Sugar imports reportedly dropped 82% between 2012–2013. Oil, natural gas, metals, and timber account for more than 80% of Russian exports abroad. Since 2003, the exports of natural resources started decreasing in economic importance as the internal market strengthened considerably. Despite higher energy prices, oil and gas only contribute to 5.7% of Russia’s GDP and the government predicts this will be 3.7% by 2011. 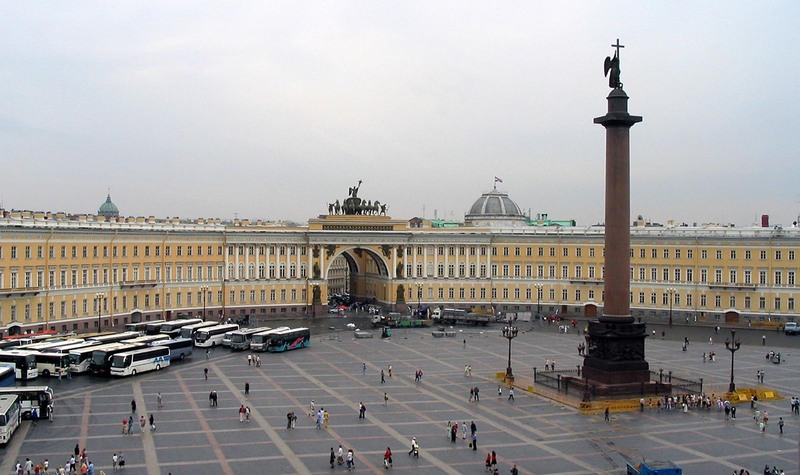 Oil export earnings allowed Russia to increase its foreign reserves from $12 billion in 1999 to $597.3 billion on 1 August 2008, the third largest foreign exchange reserves in the world. The macroeconomic policy under Finance Minister Alexei Kudrin was prudent and sound, with excess income being stored in the Stabilization Fund of Russia. In 2006, Russia repaid most of its formerly massive debts, leaving it with one of the lowest foreign debts among major economies. The Stabilization Fund helped Russia to come out of the global financial crisis in a much better state than many experts had expected. A simpler, more streamlined tax code adopted in 2001 reduced the tax burden on people and dramatically increased state revenue. Russia has a flat tax rate of 13%. This ranks it as the country with the second most attractive personal tax system for single managers in the world after the United Arab Emirates. 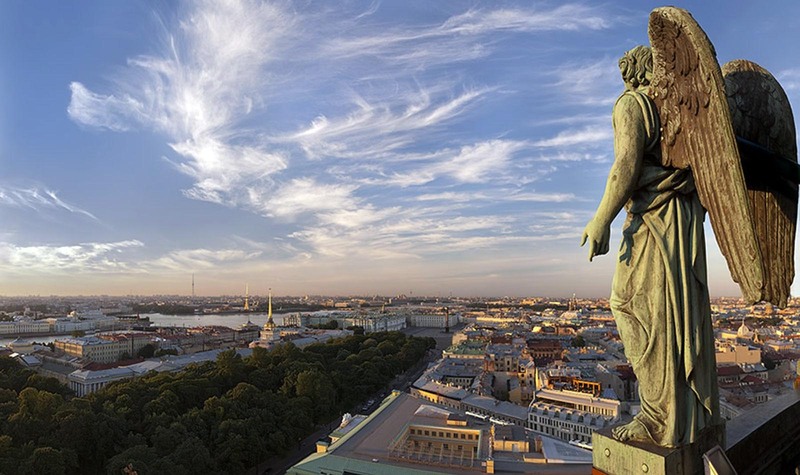 According to Bloomberg, Russia is considered well ahead of most other resource-rich countries in its economic development, with a long tradition of education, science, and industry. The country has a higher proportion of higher education graduates than any other country in Eurasia. 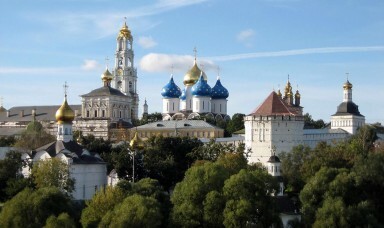 The economic development of the country has been uneven geographically with the Moscow region contributing a very large share of the country’s GDP. Another problem is modernisation of infrastructure, ageing and inadequate after years of being neglected in the 1990s; the government has said $1 trillion will be invested in development of infrastructure by 2020. 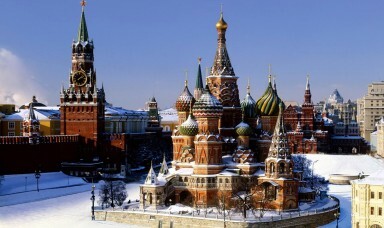 In December 2011, Russia finally joined World Trade Organisation, allowing it a greater access to overseas markets. 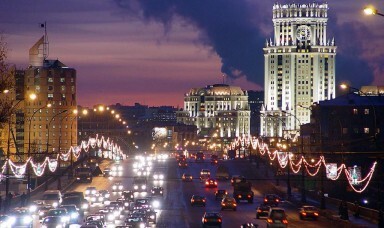 Some analysts estimate that WTO membership could bring the Russian economy a bounce of up to 3% annually. Russia ranks as the second-most corrupt country in Europe (after Ukraine), according to the Corruption Perceptions Index. 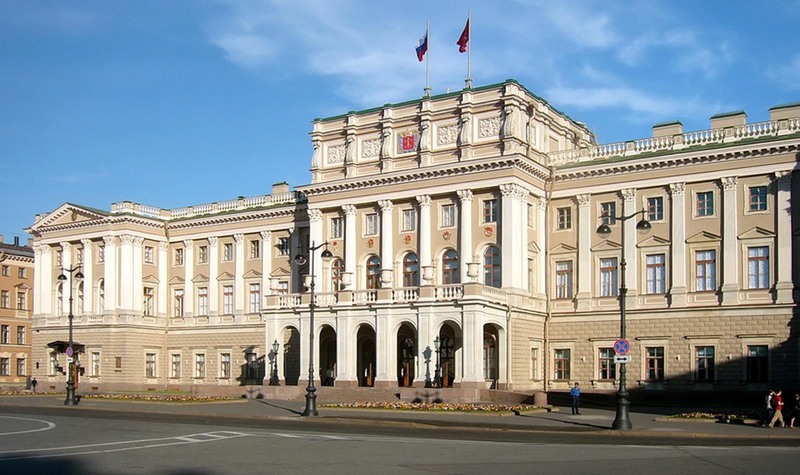 The Norwegian-Russian Chamber of Commerce also states that “orruption is one of the biggest problems both Russian and international companies have to deal with”. 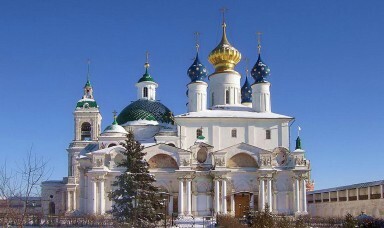 Russian culture is the culture associated with the country of Russia and, sometimes, specifically with ethnic Russians. It has a long history and can claim a long tradition of dividend in many aspects of the arts, especially when it comes to literature and philosophy, classical music and ballet, architecture and painting, cinema and animation, which all had considerable influence on world culture. The country also has a flavorful material culture and a tradition in technology. Russian culture started from that of the East Slavs, with their pagan beliefs and specific way of life in the wooded areas of Eastern Europe. Early Russian culture was much influenced by neighbouring Finno-Ugric tribes and by nomadic, mainly Turkic, peoples of the Pontic steppe. In the late 1st millennium AD the Scandinavian Vikings, or Varangians, also took part in the forming of Russian identity and Kievan Rus’ state. Kievan Rus’ had accepted Orthodox Christianity from the Eastern Roman Empire in 988, and this largely defined the Russian culture of next millennium as the synthesis of Slavic and Byzantine cultures. After the fall of Constantinople in 1453, Russia remained the largest Orthodox nation in the world and claimed succession to the Byzantine legacy in the form of the Third Rome idea. At different points in its history, the country was also strongly influenced by the culture of Western Europe. 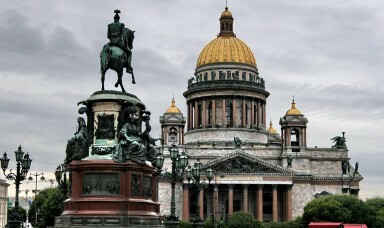 Since Peter the Great’s reforms for two centuries Russian culture largely developed in the general context of European culture rather than pursuing its own unique ways. The situation changed in the 20th century, when the Communist ideology became a major factor in the culture of the Soviet Union, where Russia, or Russian SFSR, was the largest and leading part. 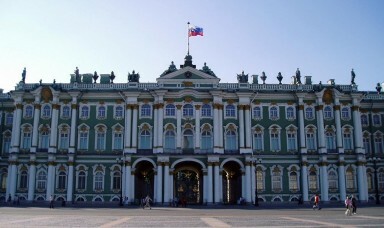 Nowadays, Russian cultural heritage is ranked seventh in the Nation Brands Index, based on interviews of some 20,000 people mainly from Western countries and the Far East. That’s with the fact, that due to the relatively late involvement of Russia in modern globalization and international tourism, many aspects of Russian culture, like Russian jokes and the Soviet Art, remain largely unknown to foreigners.